Batjack. Danananananananananananananananana BATJACK?! 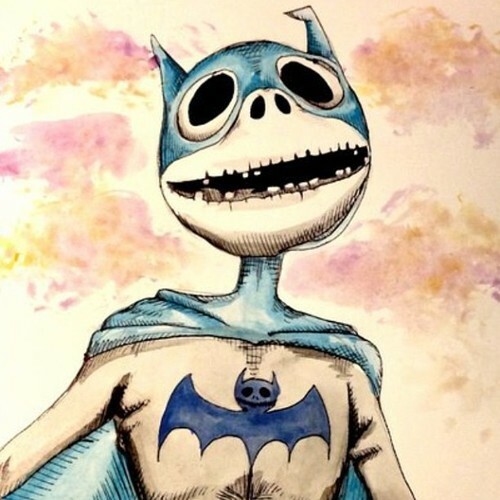 #batman #dc #comics #jackskellington. Wallpaper and background images in the 팀 버튼 club tagged: tim burton director screencap. Alright that is cool, two awesome things make a right lol.